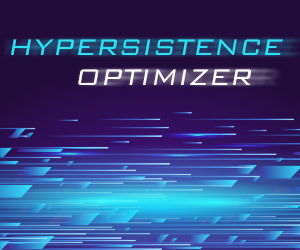 Hypersistence is a software company offering expertise in high-performance data access, enterprise software architectures, and database systems. We love writing books. 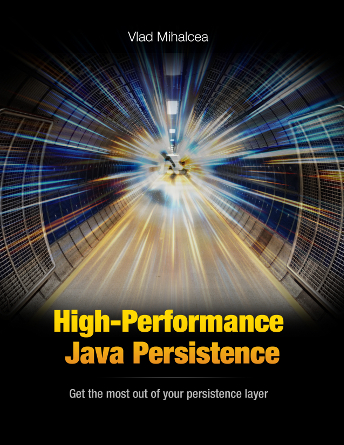 High-Performance Java Persistence is written by Vlad Mihalcea, the founder of Hypersistence. We love creating awesome content. 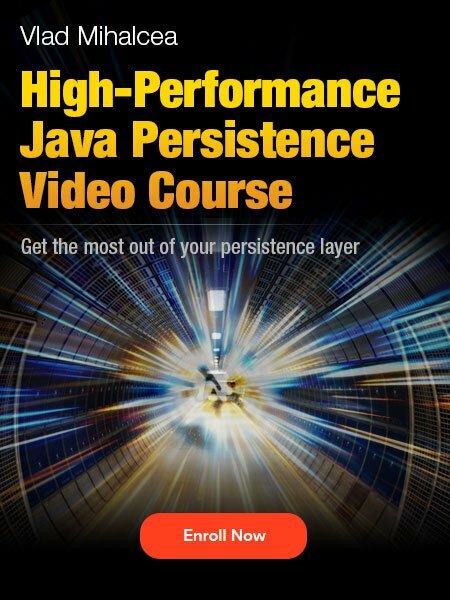 The High-Performance Java Persistence video course is recorded and edited by Vlad Mihalcea, the founder of Hypersistence. Hypersistence aims to help you get the most out of your data access layer. If you’re struggling with performance issues due to improper use of data access technologies such as JDBC, JPA or Hibernate, then we might help. Check out the training section page for more details. FlexyPool is one open-source project of ours that can help you monitor and size database connection pools based on your actual data access patterns. Hibernate-types provides you extra Hibernate Types for storing JSON, ARRAY, database-specific ENUM, as well as a simple way to create immutable Types. We love giving back to our community. For this reason, we are active on StackOverflow or Quora, helping people withtheir data-related problems.